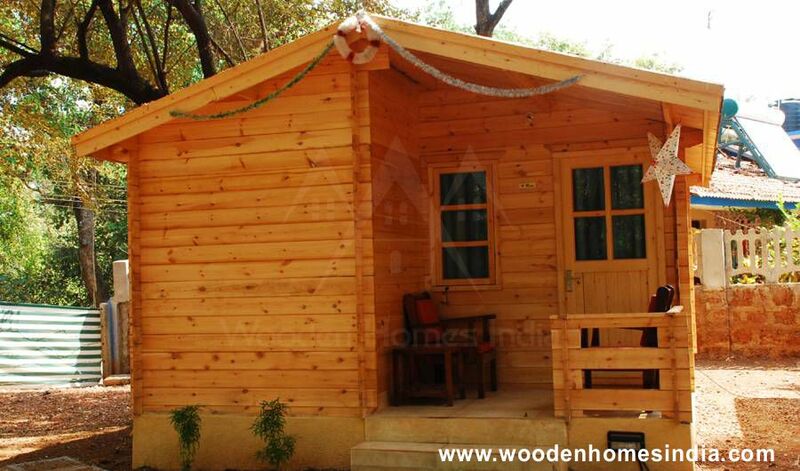 It said that a house that is made of wood symbolizes a humble beginning. 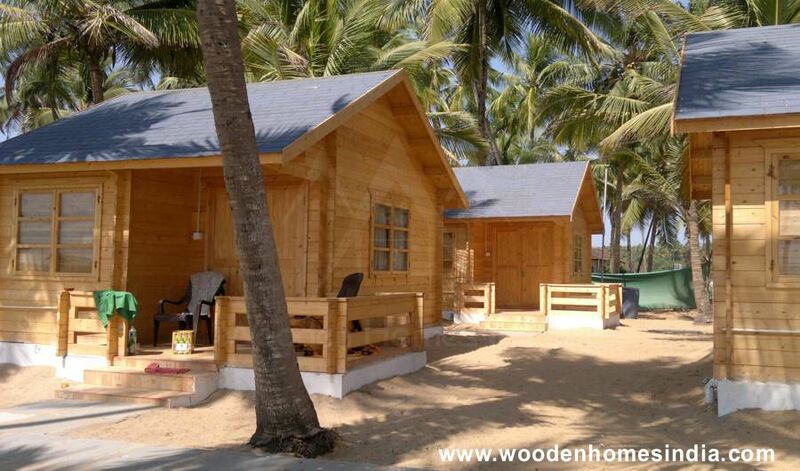 Here in the Philippines, the famous Bahay Kubo is one of these! 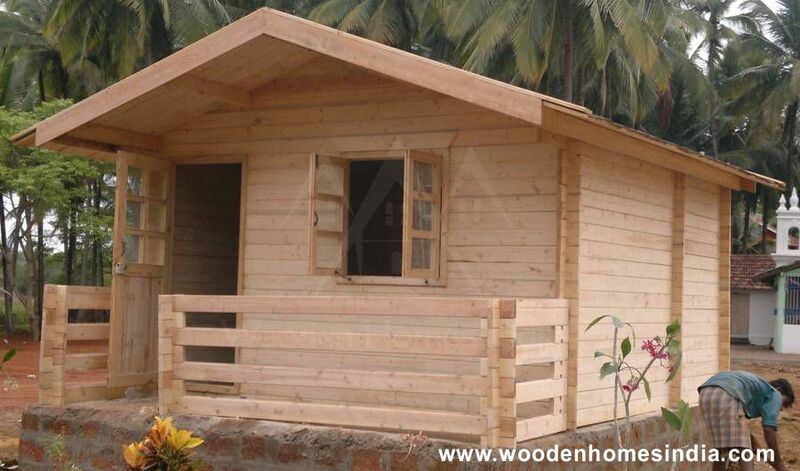 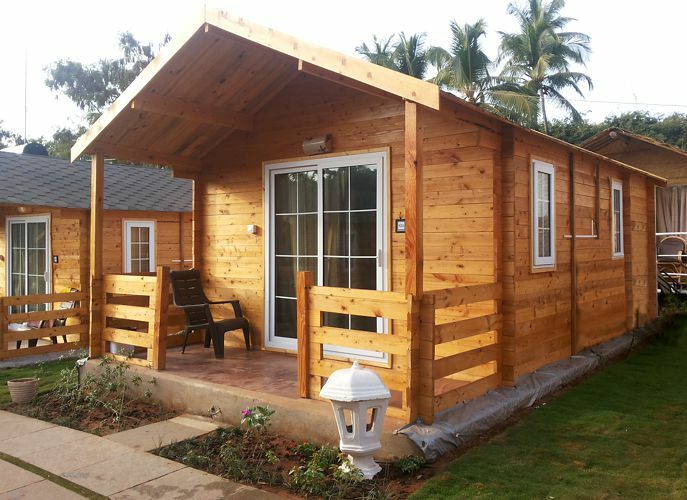 No doubt wood is one of the durable material you can use in building your own home. 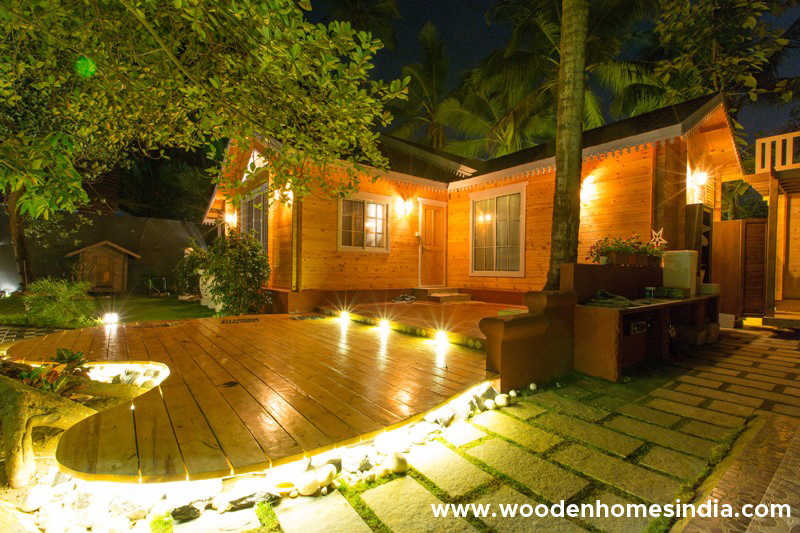 It is readily available in the market and sometimes in your backyard! 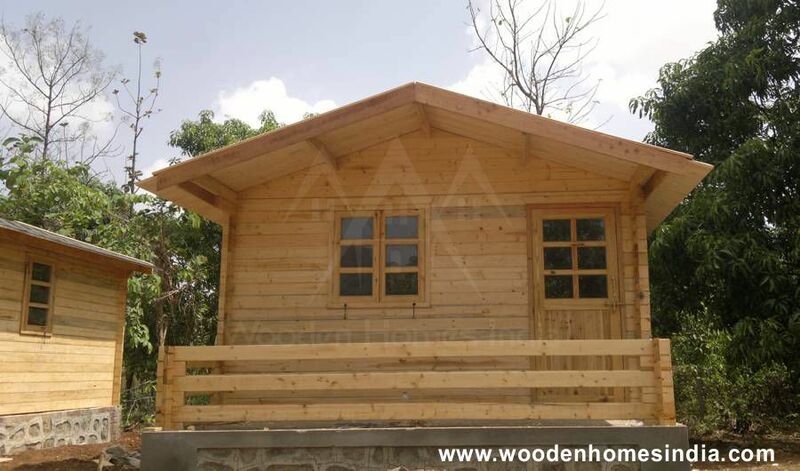 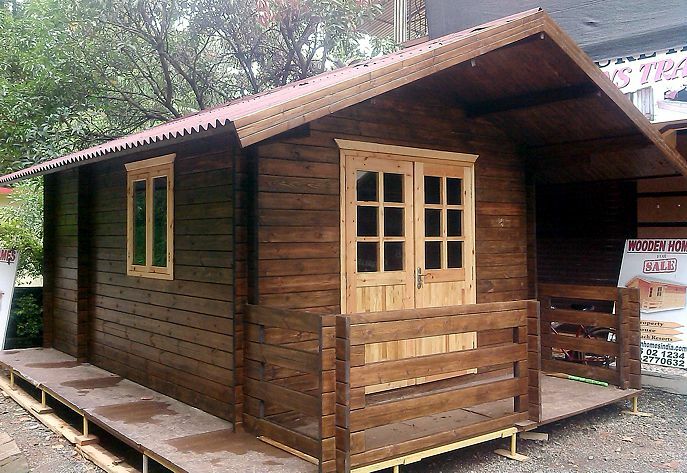 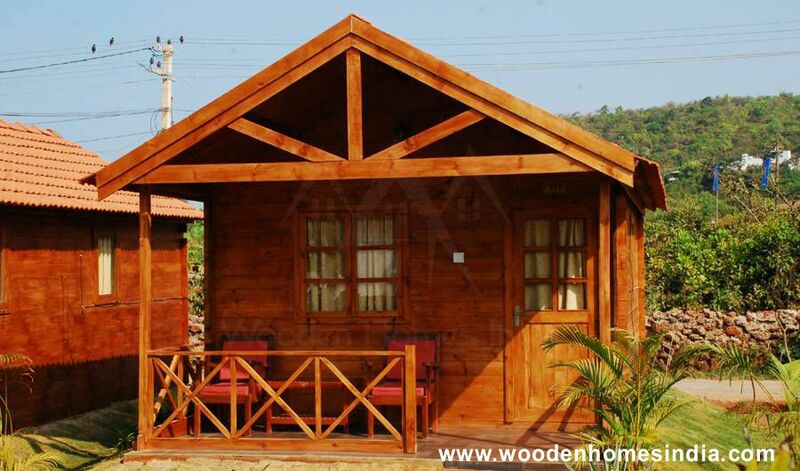 Aside from being durable housing material, wood houses can easily catch anyone attention because of its brown color and style can stands out. 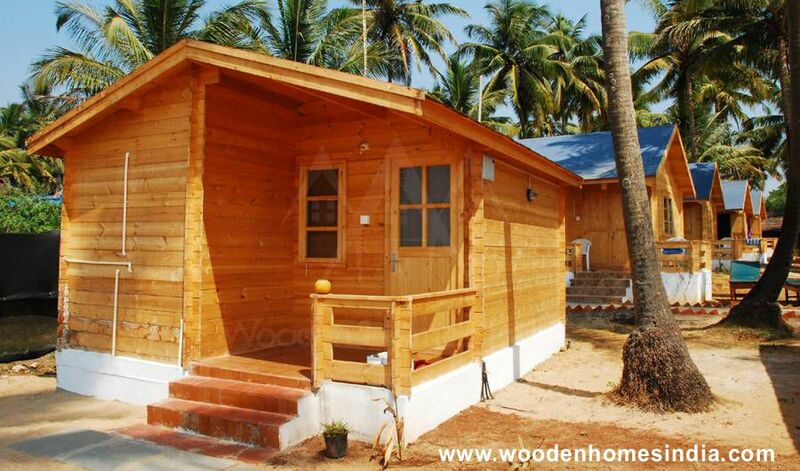 A house that is made of wood is undoubtedly refreshing. 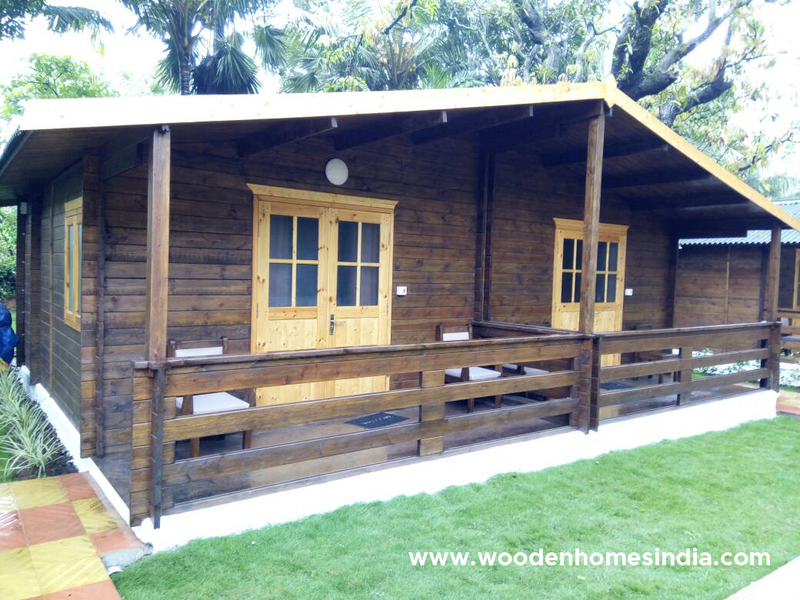 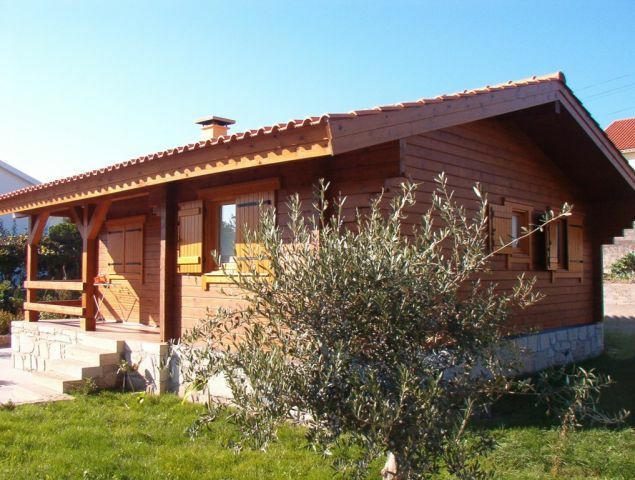 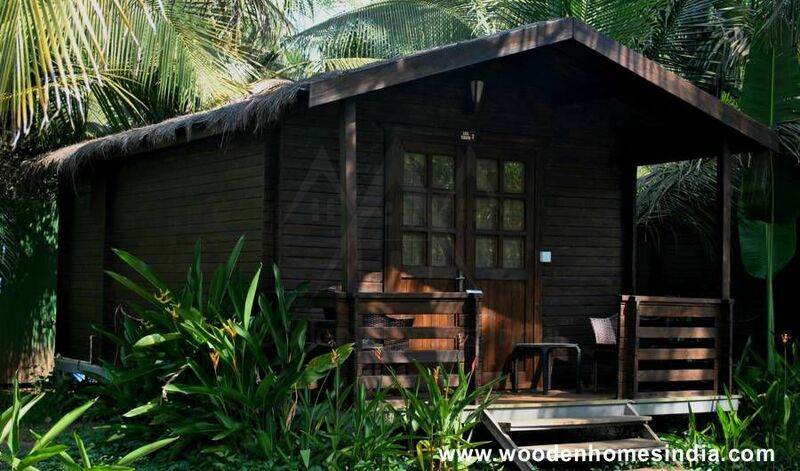 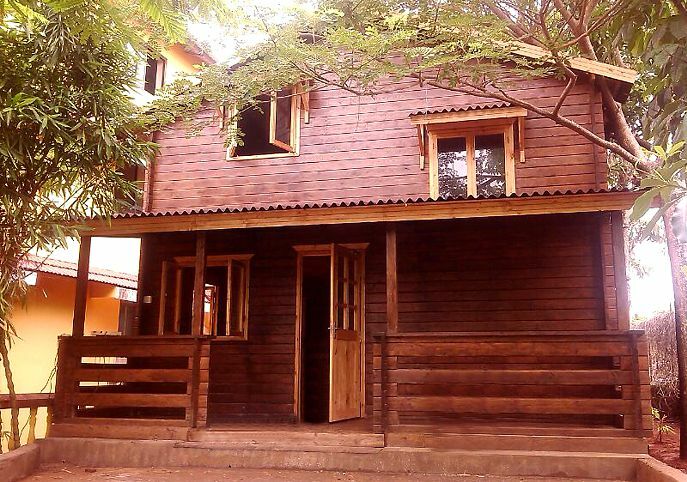 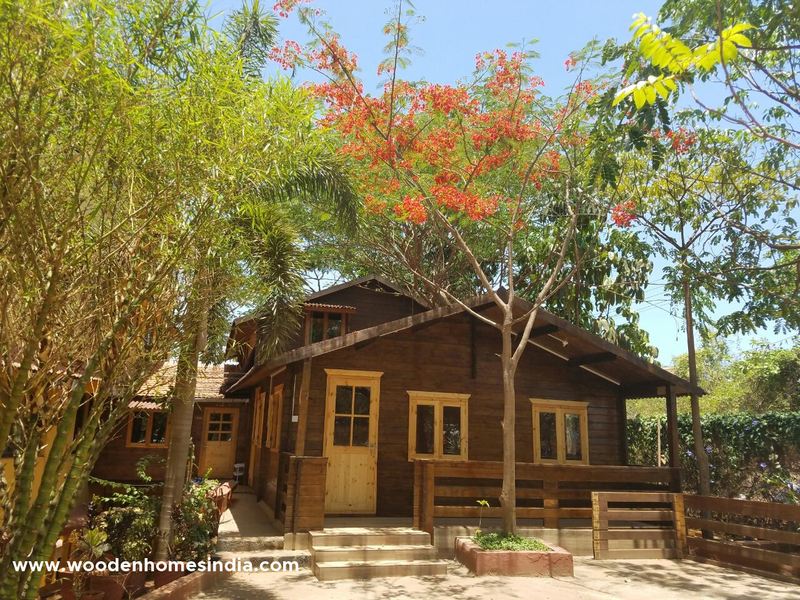 Living in a wooden house is like vacationing in your favorite place in the countryside. 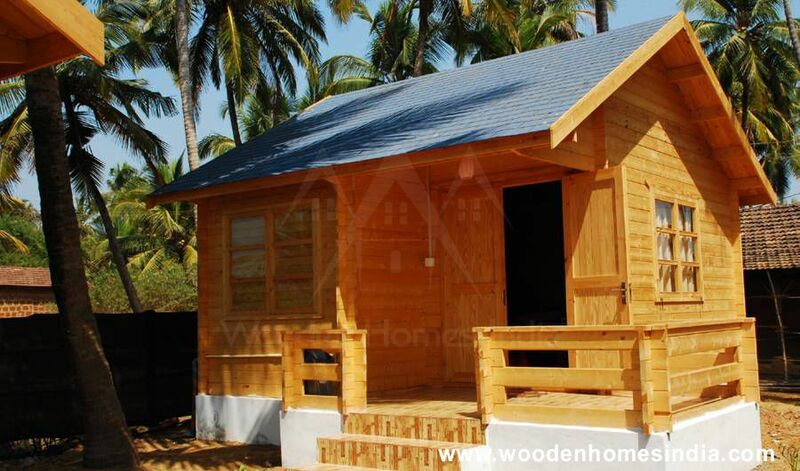 This kind of house is ideal, both in cold or sunny places as well as for young or old dwellers. 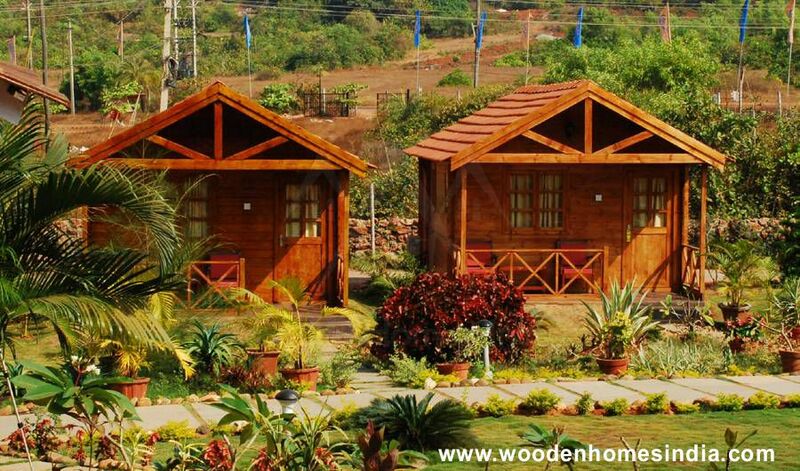 If you think that wood houses are only good in rural areas, then you are wrong! 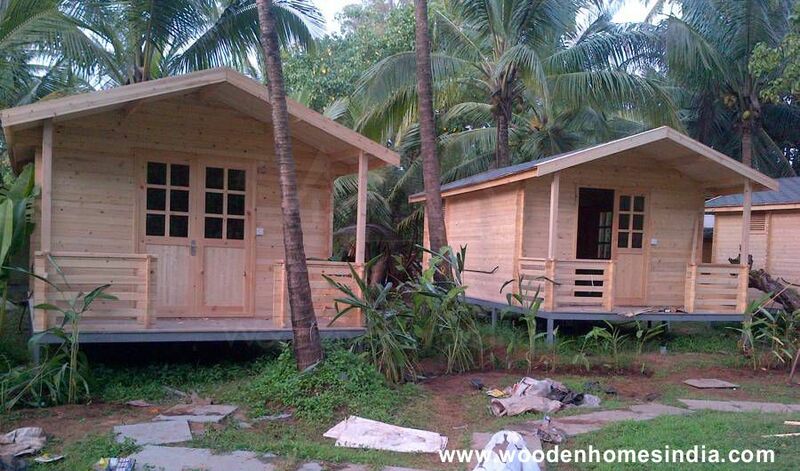 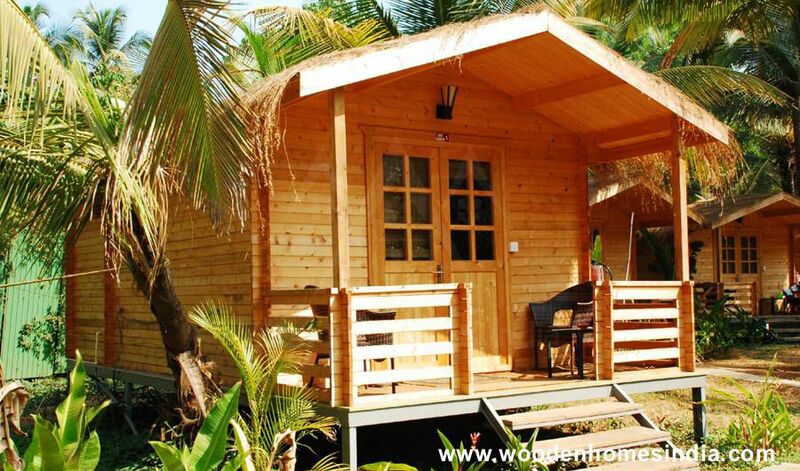 There are many modern designs of wood houses that you can build in urban areas. 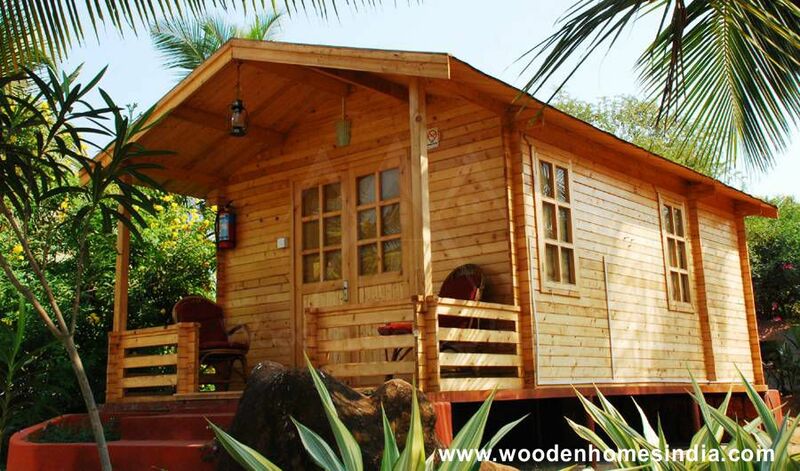 The following are wooden house design you can take inspiration for your own refreshing wooden haven! 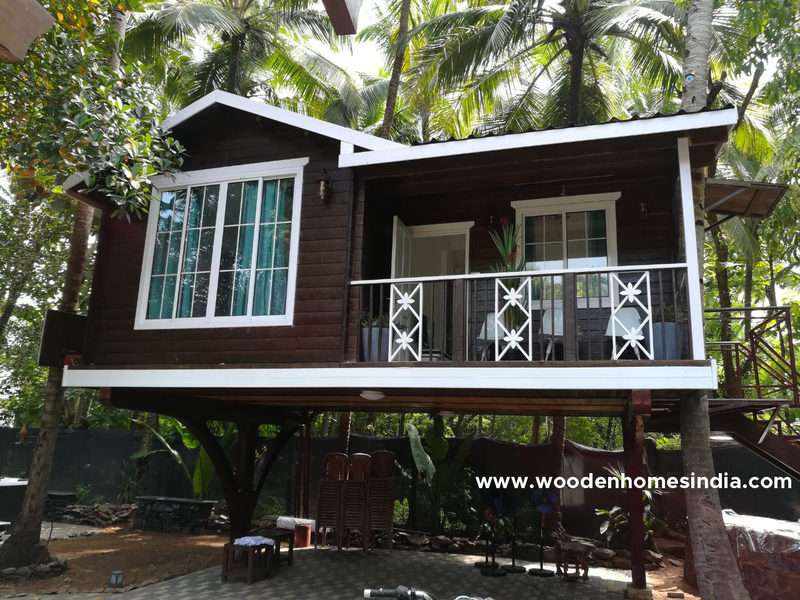 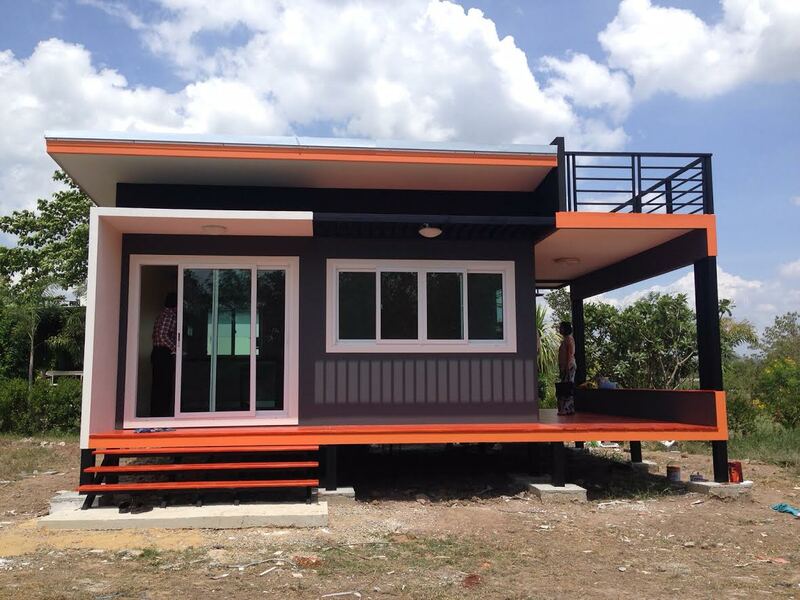 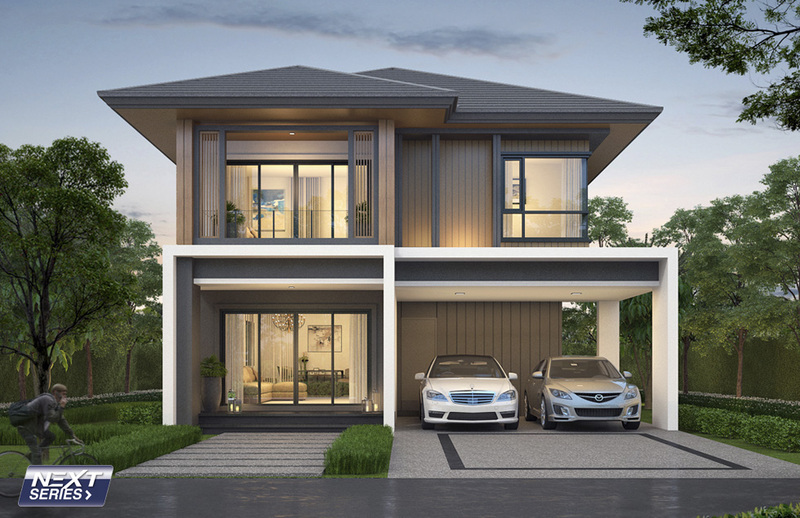 This article is filed under small house design, small beautiful house design, house design, wooden house design, new build floor plan, affordable living homes and cabin homes.